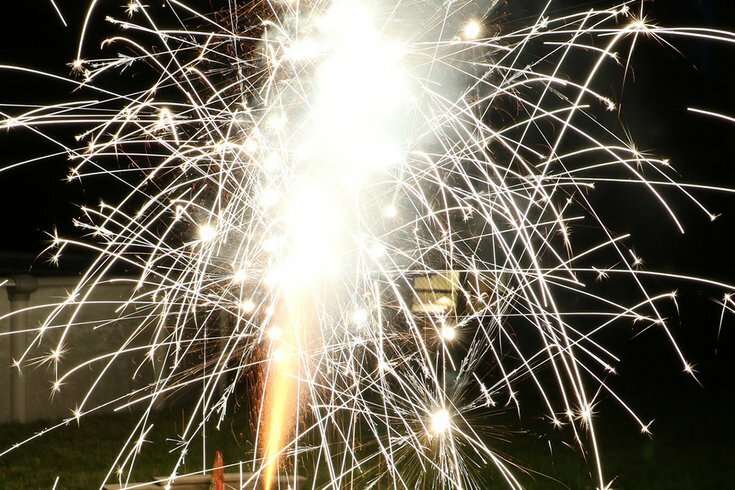 Partygoers screamed and scrambled to safety on Sunday night when a gender reveal fireworks display in the Philadelphia area went wrong. A couple of bursts light up the sky, but then the fireworks tube apparently falls over, shooting pyrotechnics into the assembled crowd. On the video, people can be heard and seen screaming and seeking cover. Apparently gender reveal fireworks are a thing.